Sadachari Sai Baba Om Ji, commonly known as Om Swami Maharaj is an Indian religious, social and political leader. He is a controversial figure and he claims of devoting his life to serving the country and its people. 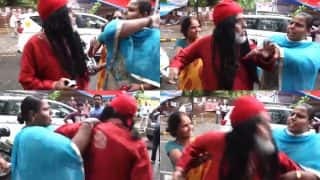 He has been into controversy during a debate show on a news channel when he slapped a female astrologer named Deepa Sharma. He has been in controversies and have many cases registered against hm. Due to all these controversies, he has been included in Bigg Boss 10 as a commoner contestant. He made headlines when he joined Bigg Boss due to his controversial figure. 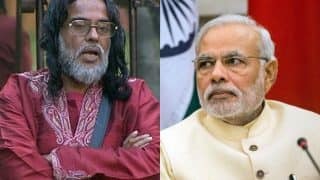 He also contested the 2015 elections in Delhi and claims Prime Minister Narendra Modi had approached him for campaigning. 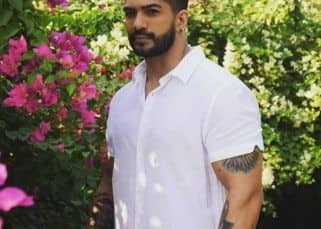 He is a contestant in the reality TV Series Bigg Boss. Born and raised in Delhi, Om Swami Baba is highly educated and he has done his Ph.D. in Astrology. He is an important part of the BJP and claims himself to be an indispensable person in the political world of India. Saibaba Swami Om Ji has got a nice fluency in Sanskrit and is referred to as Om Ji by his friends. He has the motto of making the world full of peace and tranquillity. 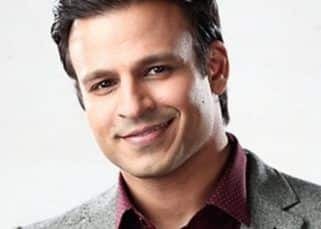 He has been into controversy during a debate show on a news channel when he slapped a female astrologer named Deepa Sharma. 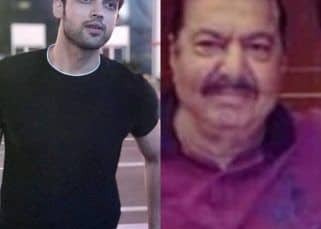 There have also been cases registered against him by his own family members. 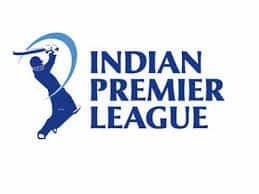 A ccording to the latest reports, Swami has been slapped with charges under the Arms Act, TADA and other laws. 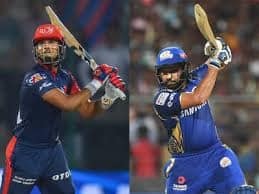 He has non-bailable warrants against him in a theft case. 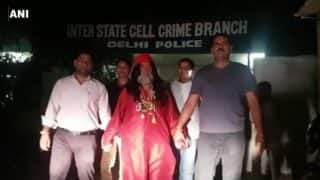 The case was reportedly filed by his own brother Pramod Jha who accused him of breaking the lock of his bicycle shop and stealing 11 bicycles, expensive spare parts, sale deed of a house and other important documents. 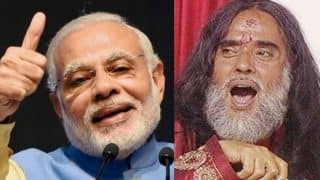 Apparently, Swami Om has also been accused of making false complaints against his neighbours, relatives and government officials. His sister and other relatives have also lodged complaints against him. Om Swami Maharaj has been single throughout his life. Nothing as such is known about his family. He says that the entire human race is his family and he wants to serve everyone on this planet. He claims that he daily spends 22 hours for the welfare of humanity. Apart from this, he does yoga every day and he truly amazed the viewers with his unique ideas and passion towards his work. 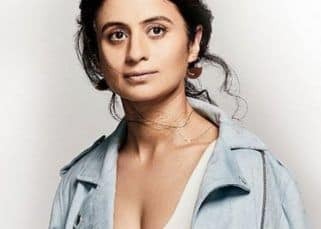 As of November 2016, he is a part of Bigg Boss 10. He entered the house as one of the commoner contestants. 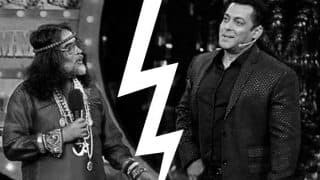 He has continuously made the audience laugh and even teased the host Salman Khan by saying that he will very soon find an appropriate wife for the star. 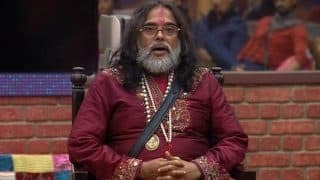 Om Swami got evicted from the house but the elimination was a farce and he was assigned to a secret room. Recently he joined the main house again. 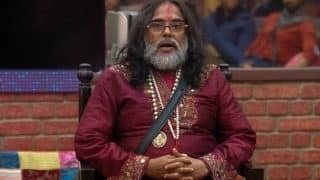 In the three weeks, Om Swami has created quite a stir both in and out of the Bigg Boss house. He has gained strong popularity based on his claims and constant suggestions about his abilities as a religious guru. 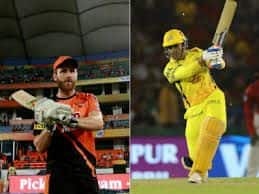 Whether he wins or loses cannot be predicted, but one thing is for sure that he has upped the entertainment quotient of the season 10 show of the reality show. Salman Khan's Bigg Boss 11 To Go On Air In September Instead Of October? 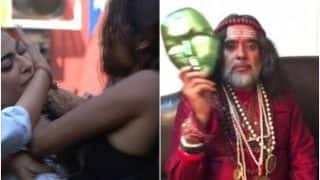 Om Swami's hilarious justification about his lap dance video will leave you in splits! WTF! 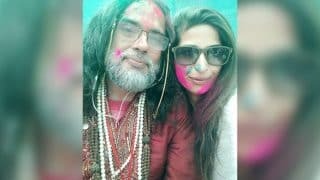 Former Bigg Boss contestants Om Swami and Priyanka Jagga to take part in Nach Baliye 8 as a couple? 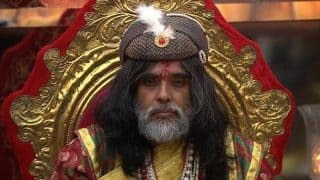 Bigg Boss 10 contestant Om Swami seeks bail in molestation case! Bigg Boss 10: Om Swami invited for Finale? 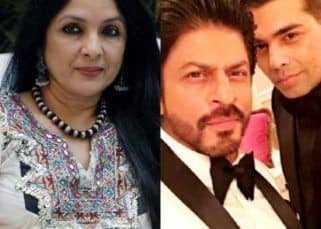 if that happens, Salman Khan must leave the show! Salman Khan has AIDS and 5 more shocking statements from Om Swami that prove he needs to be sent to mental asylum! 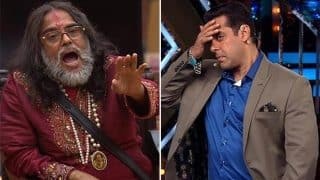 Bigg Boss 10: This is how Salman Khan reacted to Swami Om's bizarre allegations about him! Bigg Boss 10: Is Nitibha Kaul's eviction justified? 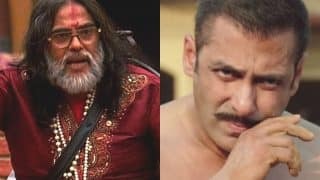 Bigg Boss 10's Om Swami gets BEATEN up live on TV, meanwhile Salman Khan threatens Lopa and Bani!